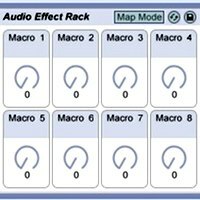 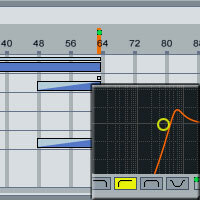 In this quick tip, I'm going to show you a neat way of implementing a low/high pass filter using the Auto Filter device in Ableton Live. 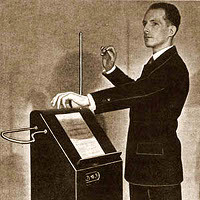 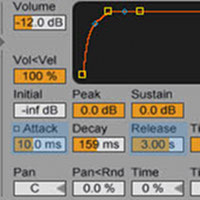 In this Quick Tip we're going to emulate a theremin sound using Ableton Live's Operator (although the same principles apply to other synths as well). 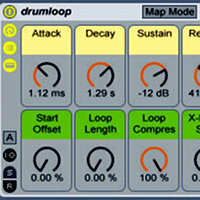 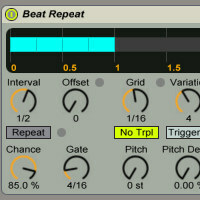 In this tutorial we're going to look at a simple way of extracting VST sounds and resampling them into Ableton Live's Sampler and Drum Rack. 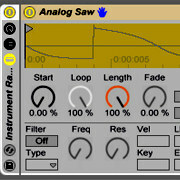 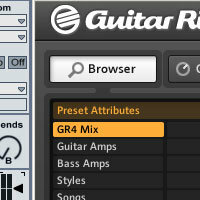 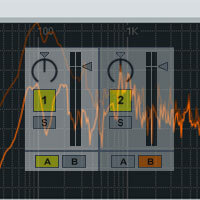 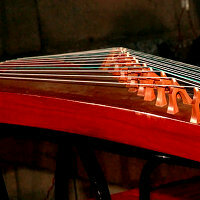 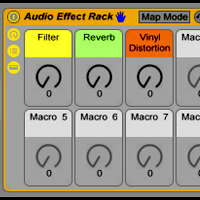 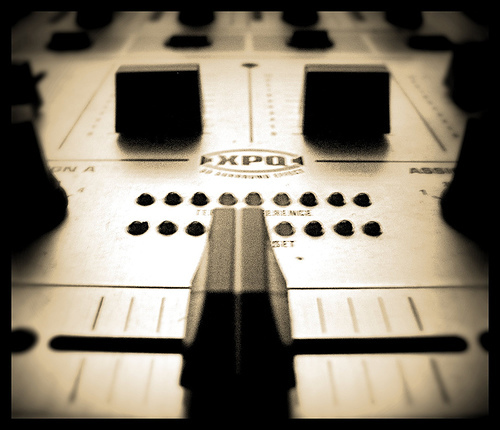 Nowadays there are countless plugins and tools, both commercial and free, meant to achieve various glitch effects.